You will be given a Free reference e-book to read which has 572 pages And the test will be based on that e-book. A site designer is someone who has all the programming skills and knowledge necessary to establish the most appealing, dynamic and functional web designs. An expert in this field is someone who is fully knowledgeable in improving the attractiveness of a webpage while also implementing his own designs through effective programming. Among the most vital tasks performed by a site designer is to build creative designs for web pages usually with the help of a client who tends to clearly articulate the specific functions and requirements that need to be fulfilled. If you want to become a website designer, then be aware that you will also be responsible in excellently working with graphics software such as Photoshop and improving your ability to work effectively with languages especially when it comes to animating graphics. You should also improve your ability in dealing with various media programs especially in terms of adding film and sound clips into a webpage. The scope of your work also involves creating pages with more unique designs, attractive details and uniform graphic sets. Fortunately, all the things that you want to learn about working as a site designer are included in the free site designer practice course which is mainly developed by Brainmeasures. What makes this free practice course impressive is that it covers a free study guide which gives you the chance to access more thorough explanations in the web designing field. It also features a free practice test designed to guide you in preparing for the site designer certification test. The free site designer certification practice course available at Brainmeasures is highly comprehensive that you can expect it to work in your attempt to master all the concepts and aspects that form part of the actual certification exam dedicated for aspiring certified website designers. One of the many things that you will instantly notice in this well-detailed free practice course is the highly comprehensive and impressive free study guide which serves as your ticket towards generating a better understanding about web designing. It covers all vital aspects linked to designing the most dynamic, functional and attractive web pages, the different applications and techniques that you can use to improve the attractiveness of a website and the most powerful tools that you will find extremely useful when performing website designing. 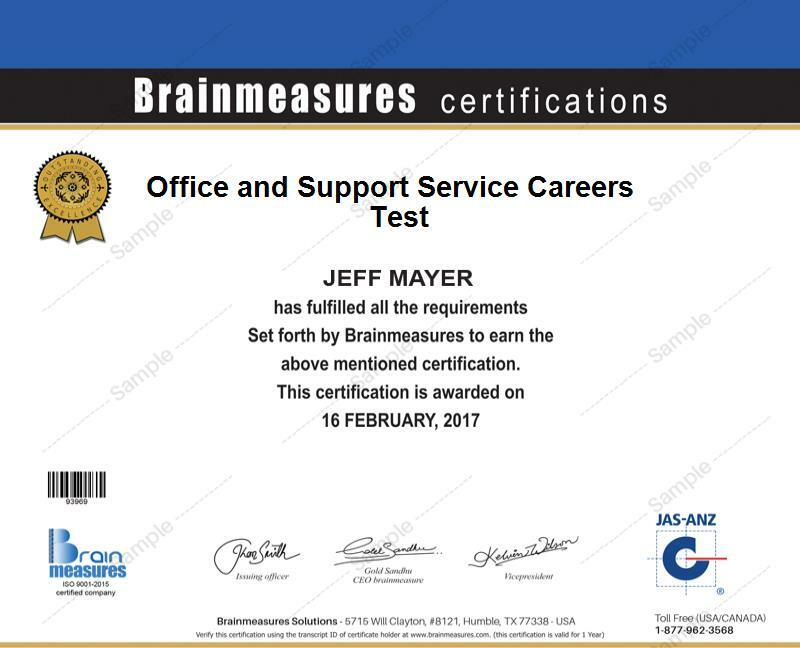 This impressive online certification practice course also has its own free practice test designed to assist in improving your ability to get a passing result once you take the site designer certification test. How to effectively work with graphics? The free site designer certification practice course available at Brainmeasures is more simplified so boosting your knowledge and skills in the field of web designing is easier without having to spend lots of restless days and nights studying. This free practice course aims to provide numerous benefits to all aspiring certified site designers who want to make sure that they easily take and pass the actual certification test dedicated for them by effectively strengthening their background and honing their skills. A significant increase in the level of your yearly earnings is also a great possibility if you are already a site designer certification holder. As a certified site designer, it would be easier for you to earn approximately $58,000 to $92,000 each year. Working as a web design consultant is also financially rewarding since it lets you receive around $70,000 to $149,000 yearly.